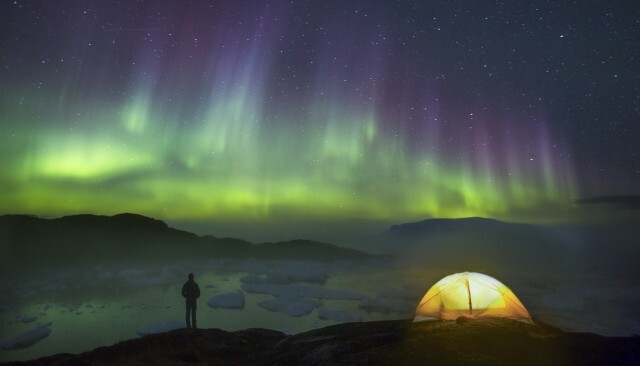 There are many ways to experience the northern lights – from driving excursions to luxury lodges to big challenges. I skied out across Arctic Spitsbergen in winter to see the aurora in the wilderness the way the old polar explorers may have done. I wouldn’t necessarily recommend this way of seeing the aurora. It was so cold we didn’t want to get out the tent! Fortunately, there are various comfortable ways of seeing the aurora. This page provides some thoughts and tips that will be added to over time. 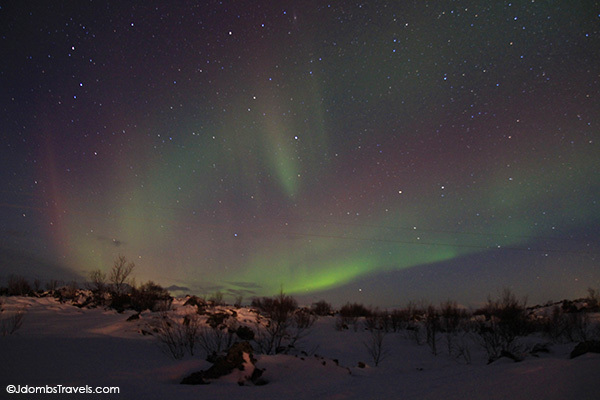 If you still need to be convinced, read this blog post about why you really should see the northern lights. You don’t know what you’re missing! 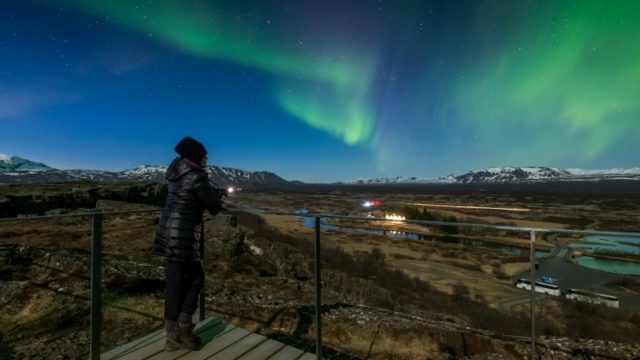 Best Served Scandinavia’s top Northern Lights agent, Maddie Eleini, gives her top 5 tips for planning a Northern Lights holiday. 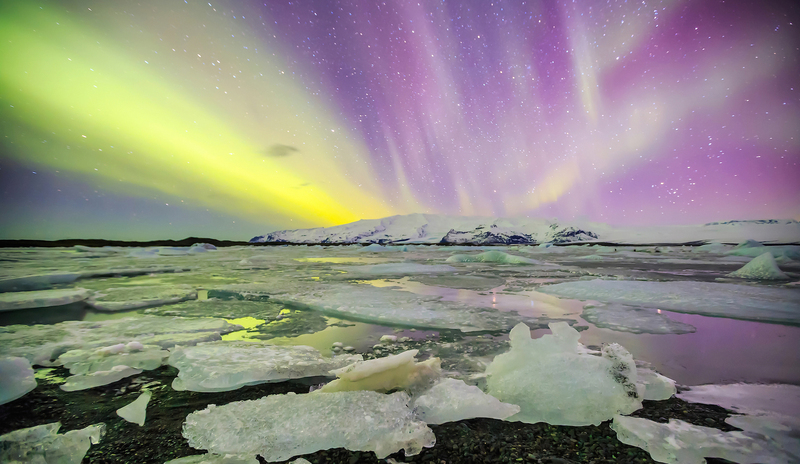 If you’ve always wanted to go to Iceland, read this Intrepid Travel blog I wrote on ways to get more out of your northern lights trip to Iceland. 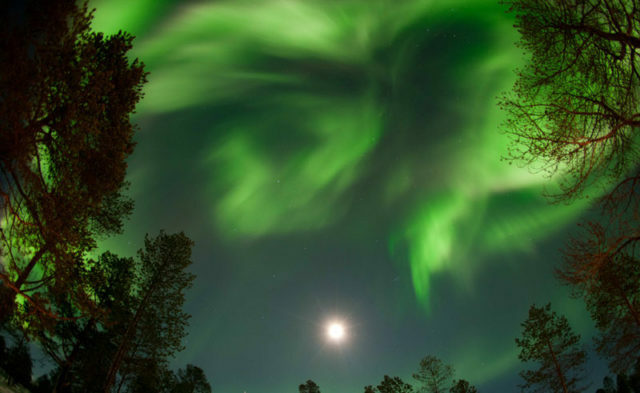 Just so you know what you’re getting yourself into, read Jennifer Dombrowski’s post on Luxe Adventure Traveler about the unpredictable nature of the aurora and how hard it can be sometimes to see it. This unpredictability is what makes the aurora so special, but Jennifer has some good advice in 5 Things No One Ever Tells You About the Northern Lights. In this interview with Discover the World I give some more thoughts about the aurora and tips for travel, 5 minutes with Melanie Windridge. If you need reading material, maps or information for your trip be sure to check out Stanfords, the world’s biggest and best map and travel bookshop. They have books, maps, globes, travel gifts and more – everything you need to inspire you and to prepare for travel. They have UK shops in London (Long Acre, Covent Garden) and in Bristol, but they also ship internationally.